What makes Pet-ID microchips different? Where is my nearest Pet-ID implanter? Why should I have my pet microchipped? Could you be re-united with your pet if it strayed? Is your pet microchipped and are your details up to date? Where can I get my pet microchipped? Click below to locate your nearest Pet-ID implanter. Simply enter your postcode and search distance. If your microchipped pet has gone missing, contact Chipworks on 0330 107 0958 quoting your pet’s microchip number which you can find on your registration certificate. Pet-ID Insurance gives you the peace of mind of knowing you can get help for the costs of veterinary treatment in the event your pet becomes unexpectedly ill or injured. 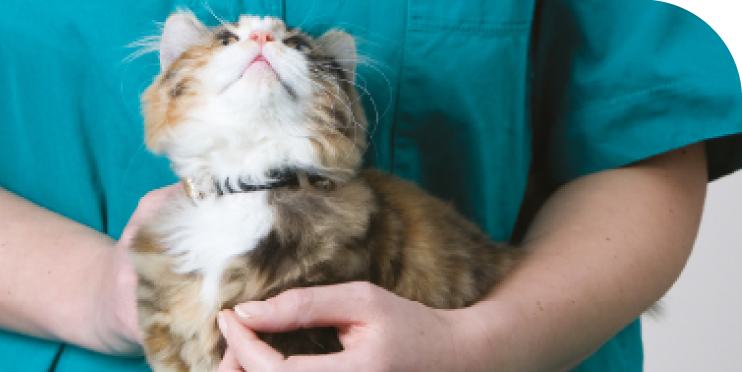 Pet-ID Microchips provides a range of products and services, including microchips and associated equipment, scanners and Lantra accredited implanter training courses. 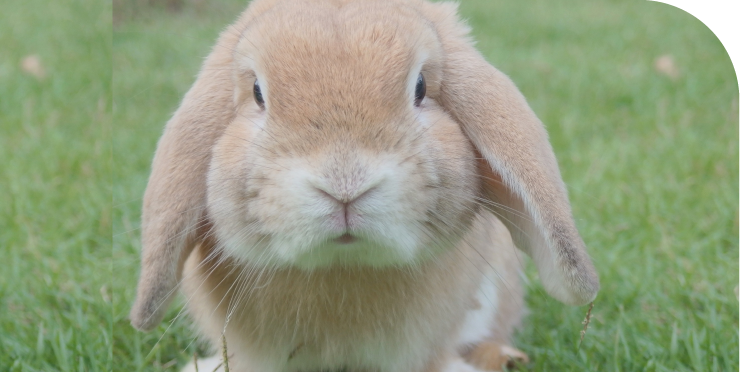 Cats, dogs, horses, rabbits, guinea pigs, exotic pets… we love all animals and believe it is our duty to give them only the very best. With over 20 years experience and a menagerie of animals between us, we really understand pets, their owners and the needs of pet professionals.